Alison Littlewood has taken a risk in using a type of fractured tandem structure for her haunted house story. Supernatural tales are usually best left to a straightforward narrative that drives the reader along. But this isn’t a normal ghost story. This is a story of how ghosts are created and more importantly how they change the living world around them. The author took a risk and it paid off in spades. The novel starts in present day. Nothing too unfamiliar here. A large country place called Mire House left in a will to Emma, a protagonist battling her own internal ghosts, a mystery surround the house and Charlie an uninvited relative from her childhood. While this territory may be familiar what follows is anything but. The present is used like a framing device for two strands set in the past. The writing in the first part is haunting and beautifully written. It’s the kind of opening to a book that power companies love, as it’ll keep bedroom lights on all night across the country. Spectral visions, mysterious relatives showing up unannounced and terrifying events build to a horrifying crescendo. Then we’re swiftly transported back to the 1970s and meet a group of young boys daring each other to enter Mire House. This is where we follow the path of the dark woman who haunts the house and the adjoining cemetery. 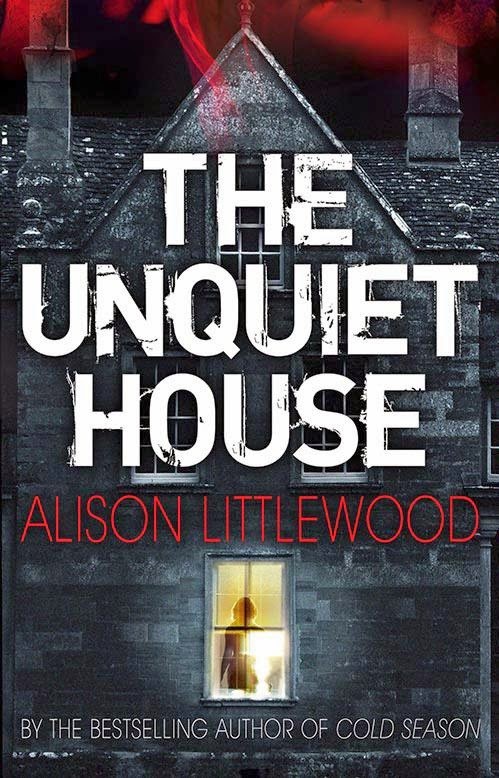 Alison Littlewood never allows you enjoy the exploits of these young scamps for too long without reminding you of the ghosts that lurk and the dangers they pose.